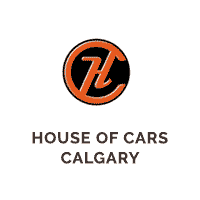 𝙂𝙤𝙞𝙣𝙜 𝙩𝙤 𝙗𝙚 𝙨𝙤𝙢𝙚 𝙨𝙚𝙧𝙞𝙤𝙪𝙨 𝙛𝙪𝙣 & 𝙞𝙩’𝙨 𝙁𝙍𝙀𝙀 – House of Cars is giving away a car in an ultimate tug of war challenge! 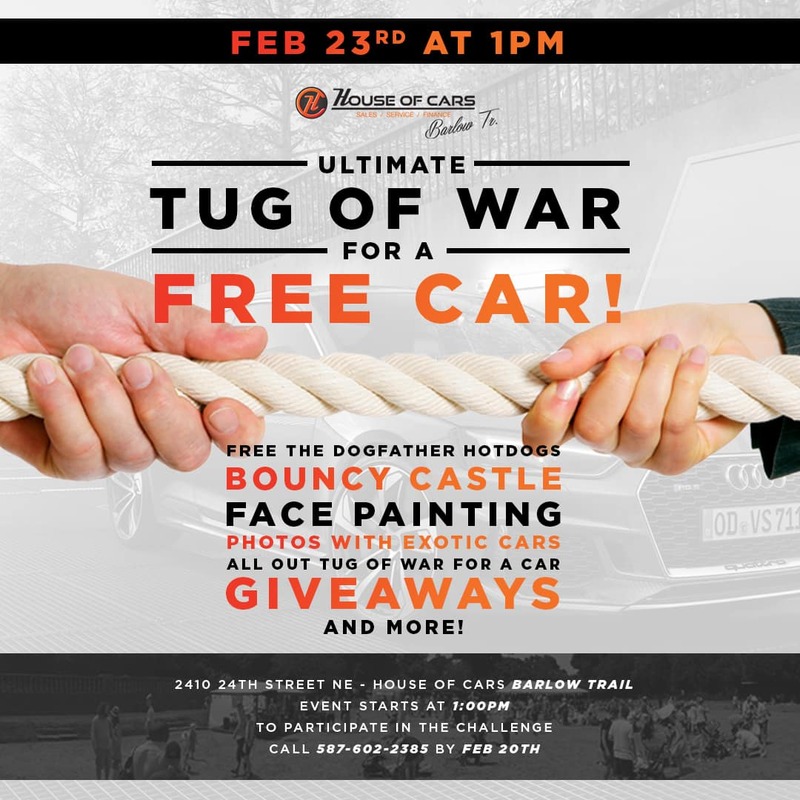 On Saturday, February 23rd teams of 5 will be challenging each other to win cash prizes and the grand prize – a free car. It will be glorious! Spectators & participants can come and enjoy Free Dog Father hot dogs, bouncy castle & face painting for the kids, great deals on vehicles, a draw for a 55″ TV for spectators, music, and pictures with exotic cars! The event will be held indoors, starting at 1:00PM. Want to participate in the challenge?